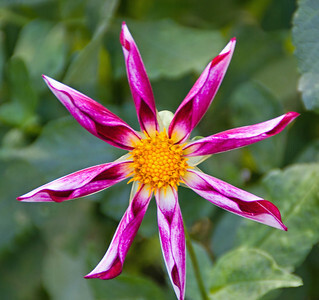 A series of photos showcasing some of my current favorite landscape, travel, wildlife and flower photos. Stay tuned for additional galleries of vintage warbird and auto racing photos. 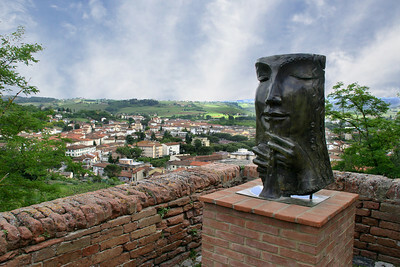 Modern art piece in a courtyard in Certaldo Alto overlooking the lower city. 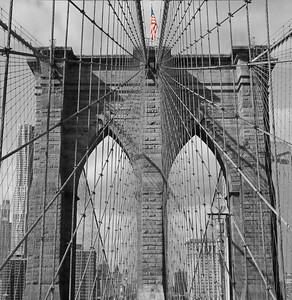 America's colors over the west tower of the iconic Brooklyn Bridge. 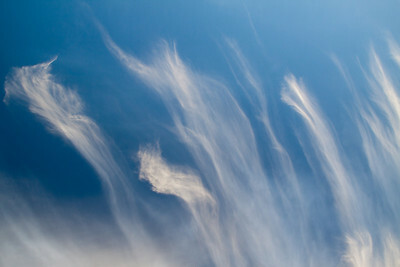 Clouds forming wraith-like patterns over southern California. 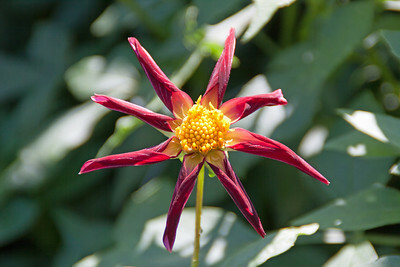 Red pinwheel Dahlia in the Halifax, Nova Scotia botanical gardens. 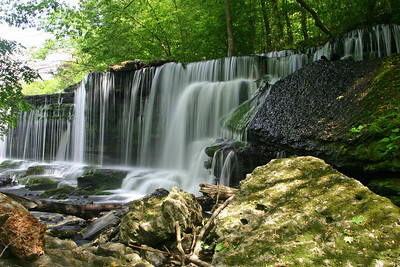 Waterfall on the Duck River in Old Stone Fort Park outside Manchester, TN. 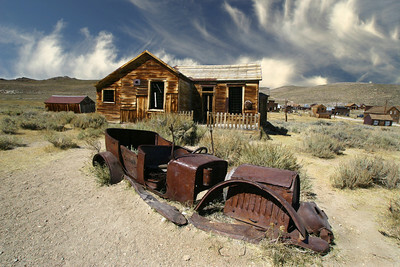 Decaying car and house in Bode Ghost Town, CA. 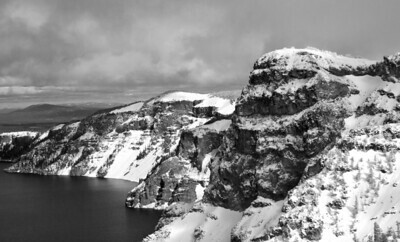 East rim of Crater Lake, OR in February 2013. 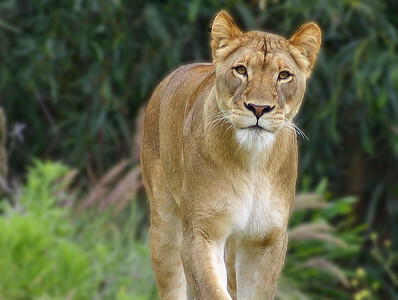 View of eastern slope of Mt. 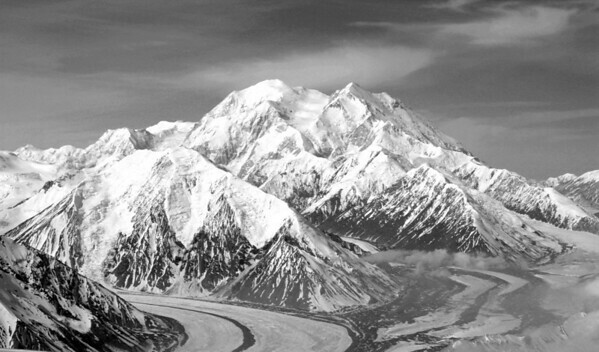 McKinley and glaciers taken during a Denali Air flight tour. 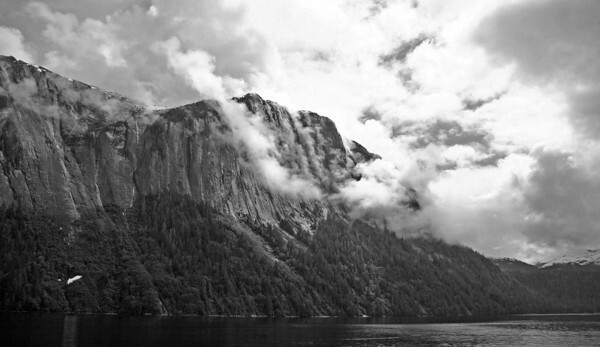 Clouds gather over the walls of Misty Fijord, south of Ketchican, AK. 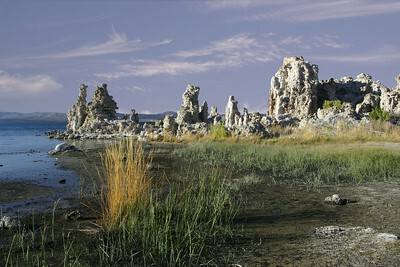 Tufa formations on the south shore of Mono Lake, CA. 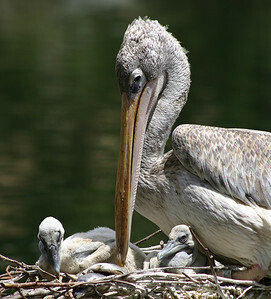 A mother pelican tending to her chicks. 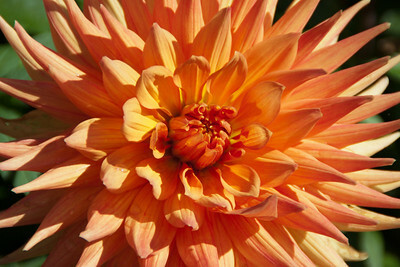 Orange dinner plate Dahlia in the Halifax, Nova Scotia botanical gardens. 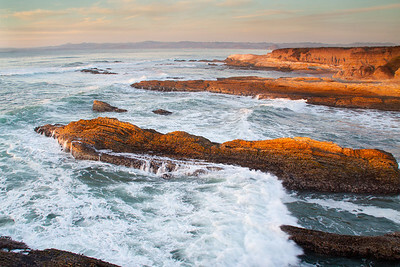 Montana de Oro coastline in late afternoon, looking north toward Morro Bay. 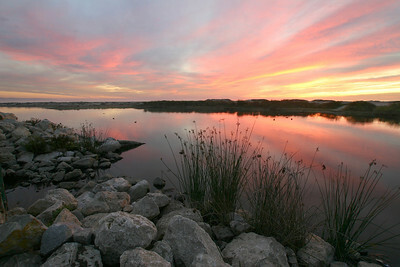 Sunset over the lagoon at the south end of Pismo Beach, CA. 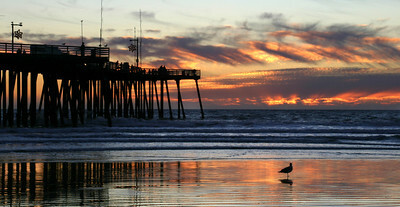 A seagull watches the sun set near the pier, Pismo Beach, CA. 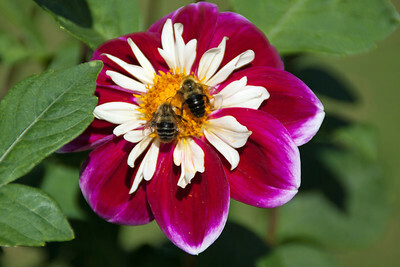 Red and white pinwheel Dahlia at the Halifax, Nova Scotia botanical gardens. 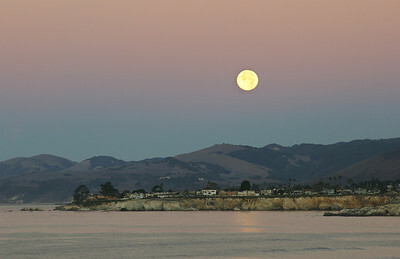 The full moon setting over Shell Beach, CA. 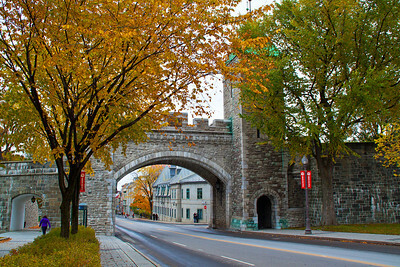 The Porte St. Louis entrance to old Quebec City, fall 2013. 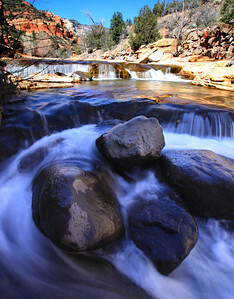 River cascade in Slide Rock Park near Sedona, AZ. 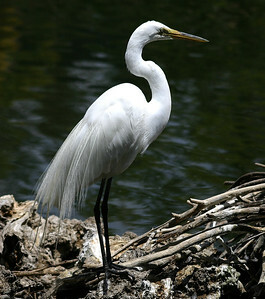 Snowy Egret striking a pose on lakeside rocks. 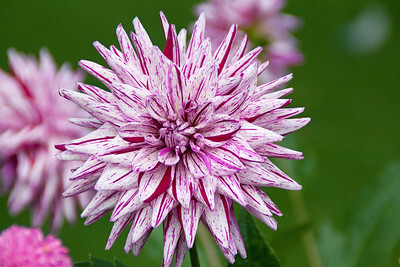 Red and white speckled Dahlia in the Botanical Gardens in Halifax, Nova Scotia. 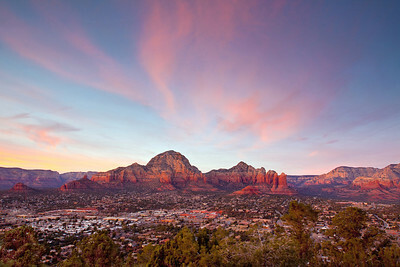 Sunset over Sedona, AZ as seen from the road to Sedona Airport.